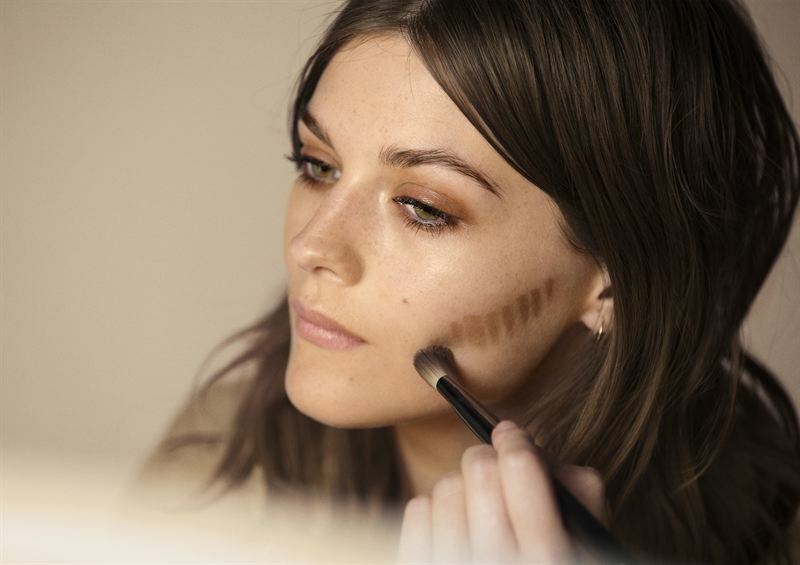 Introducing effortless contouring with new additions to Burberry make-up to sculpt and glow. Fusing the art of contouring with the ease of everyday use, Burberry introduces Face Contour, Effortless Contouring Pen and Fresh Glow Highlighting Luminous Pen. “The Effortless Contouring Pen makes contouring easy so anyone can achieve runway-inspired results, effortlessly.